There is something strongly sentimental and deeply disturbing about this cross-time story. 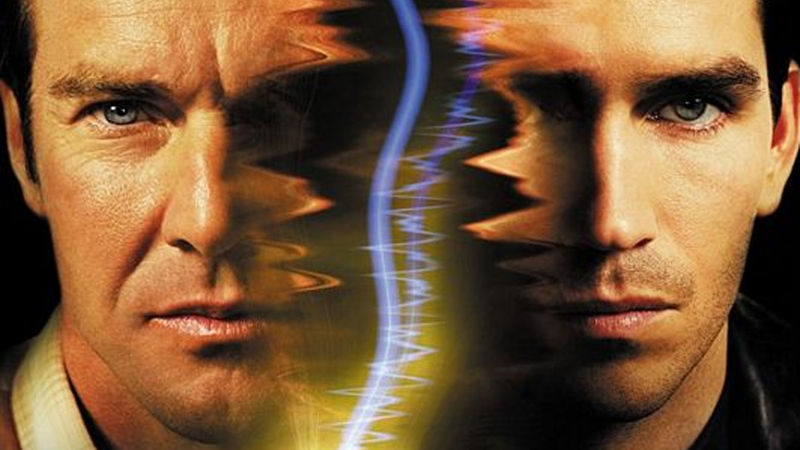 Dennis Quaid and Jim Caviezel play a father and son separated by death but brought together through a short-wave radio. Their goal is to stop the death of Quaid’s character in the past and as with most cross-time stories; there are consequences. A seedy mystery adds an eerie feeling that is felt throughout. The compelling blend of science fiction and fantasy is well-executed while maintaining a legitimate atmosphere. Director Gregory Hoblit bolsters the suspense, keeping the pace from losing steam. Stellar turns by Caviezel and Quaid make it easy to root for their characters to succeed and frightened at the costs if they fail. Pedro Almodovar is one of the best filmmakers that the film world has ever had behind the camera. 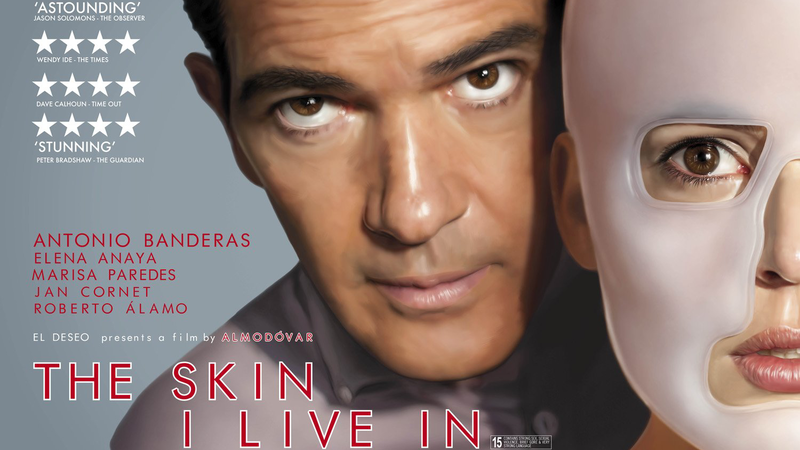 What he crafted with "The Skin I Live In" is a twisty thriller that is all-encompassing. It successfully keeps you guessing until the last act. Disturbing without gory overtones, it is instead more of a human thriller. It explores the darkness of the human soul and its capacity for redemption. Antonio Banderas is front and center, making the most of his remarkable screen presence. He always keeps his characterization simmering below the surface of transparency. Elena Anaya is also a revelation in a stunningly vulnerable turn as the mysterious female lead. The performances act as the perfect complement to this enthralling and suspenseful ride, as only the maestro Almodovar, could deliver. Grizzly and gory, the images from this film will stay in the cerebral memory banks, indefinitely. 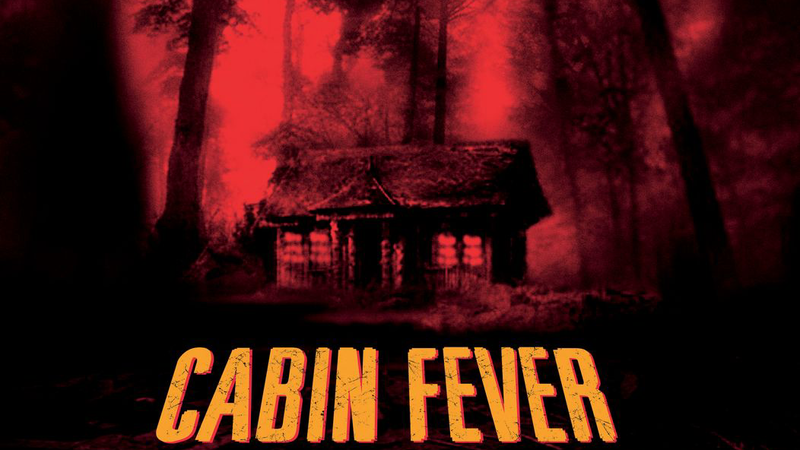 When a group of friends (Jordan Ladd and Rider Strong, among others) head to a cabin to celebrate their college graduation, they become infected with a flesh-eating virus. The moronic reaction and lack of sanitation that leads to furthering the infection among the group makes their horrific demise all the more frustrating and the victims incredibly difficult to empathize with. The disgusting special effects and claustrophobic direction by Eli Roth are what really ups the ante, making viewers feel like the nauseating victims depicted in the movie. It is scary. However, the side effects might include the desire to scrub your brain with a strong detergent after watching it. Upon its release, America was swept up in a foreign frenzy, as the French-language feature became a bit of a phenomenon. It is a gothic mystery with stellar performances and bold nuances that put it in another echelon. Engaging an audience for 2 1/2 hours is no easy task and that is exactly what this film manages to do, maintaining its entertainment value throughout its entire runtime. 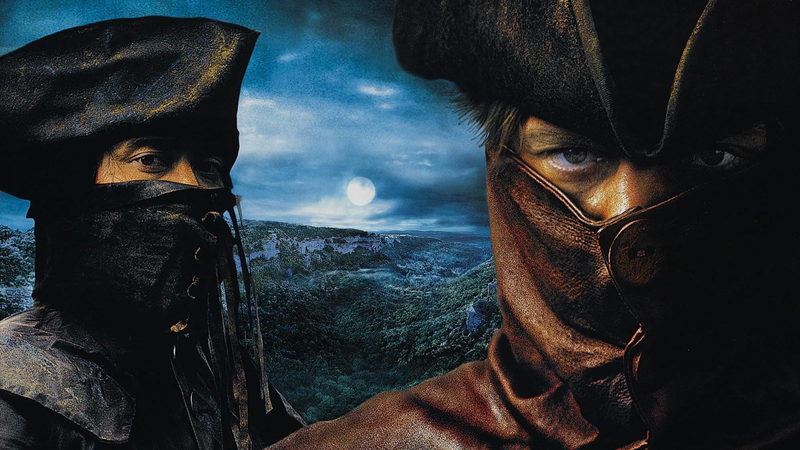 Dipping into the intrigue of historical lore brings a dimension of haunting realism. Performances by Monica Bellucci, Vincent Cassel, Samuel Le Bihan and Mark Dacascos transcend linguistics, affirming that fear translates in any language. The story on the surface sounds simple. 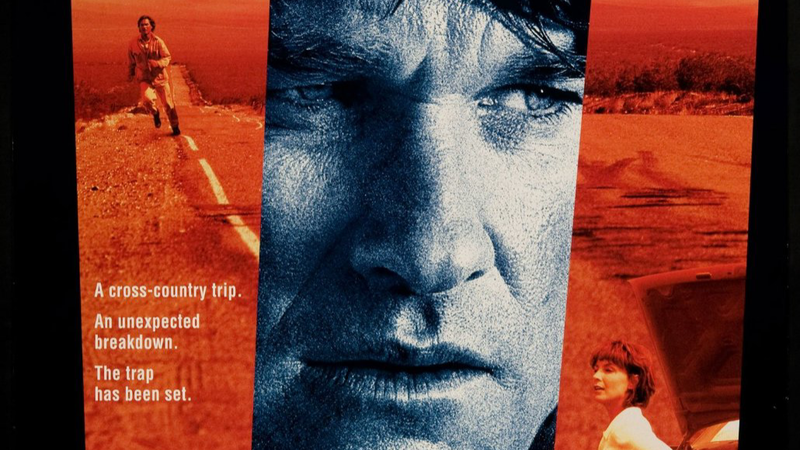 Kurt Russell stars as a man whose car breaks down on road trip with his wife (Kathleen Quinlan) when she disappears he is confronted by doubts that she ever existed. All hell subsequently breaks loose, as he tries to find her. "Breakdown" is a psychological thriller that feels genuinely possible and therefore, all the more frightening. Russell is in fine form, portraying a man driven to question his own sanity and ultimately digging deep to find the answers he needs. The film’s tagline says it all, “It could happen to you” and it is true. That’s the scariest part. Do these movies scare you? Have you seen any or all of these? Eclectic Pop wants to hear from! You can share your thoughts by tweeting @EclecticPop or leaving a comment below.